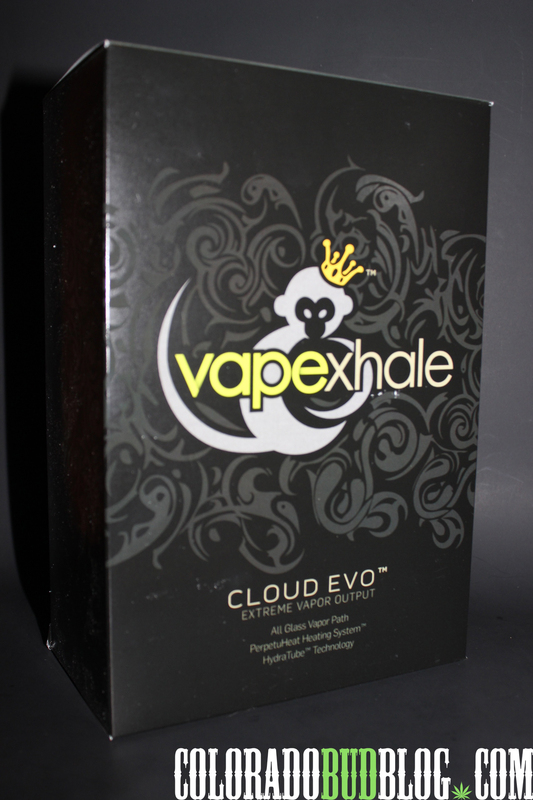 Take a Look at the Cloud Evo by VapeXhale. 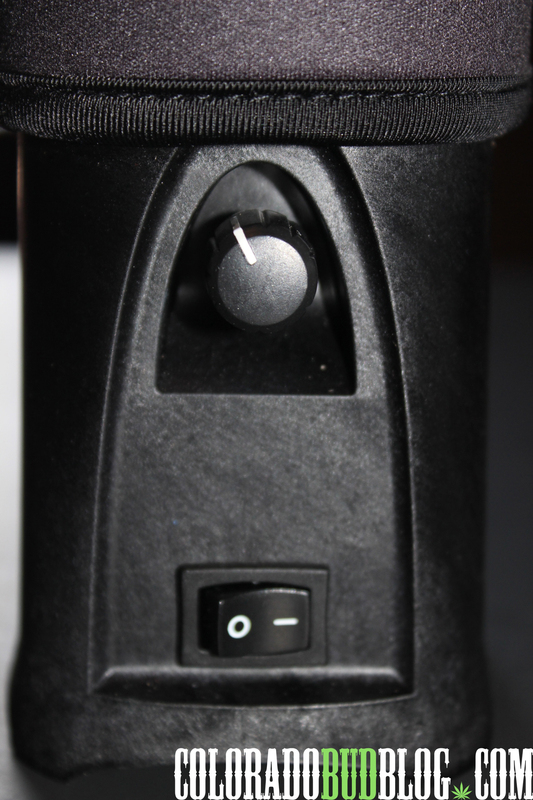 A truly remarkable device that is versatile, with upmost functionality. 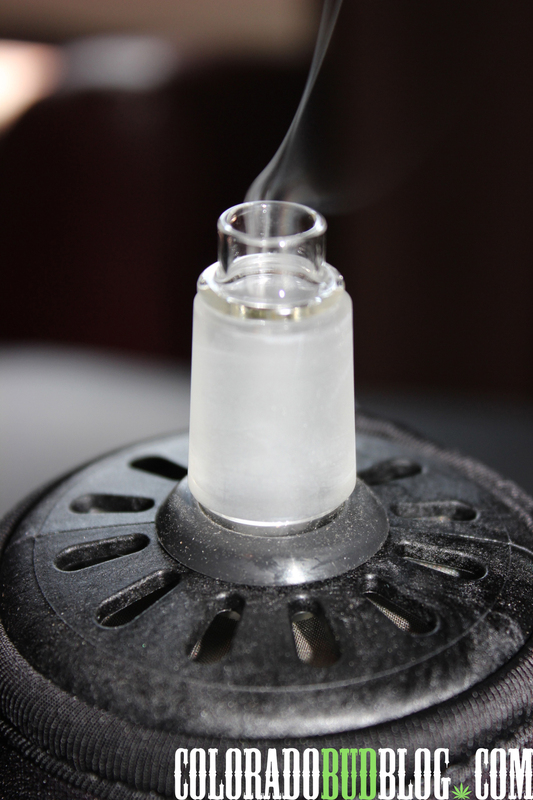 The Cloud Evo has an all glass vapor pathway which preserves flavor all the way into your lung for a tasty experience. 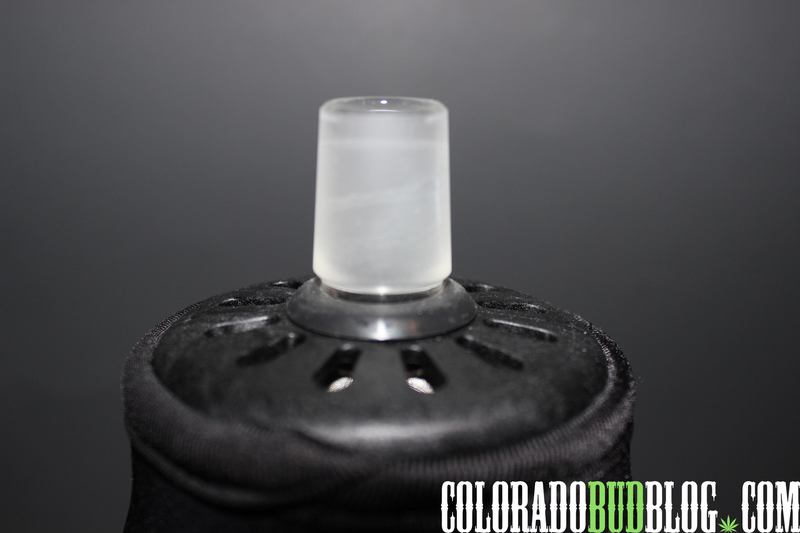 Artisans Hand make glass units specifically designed to attach to the top of the cloud Evo. 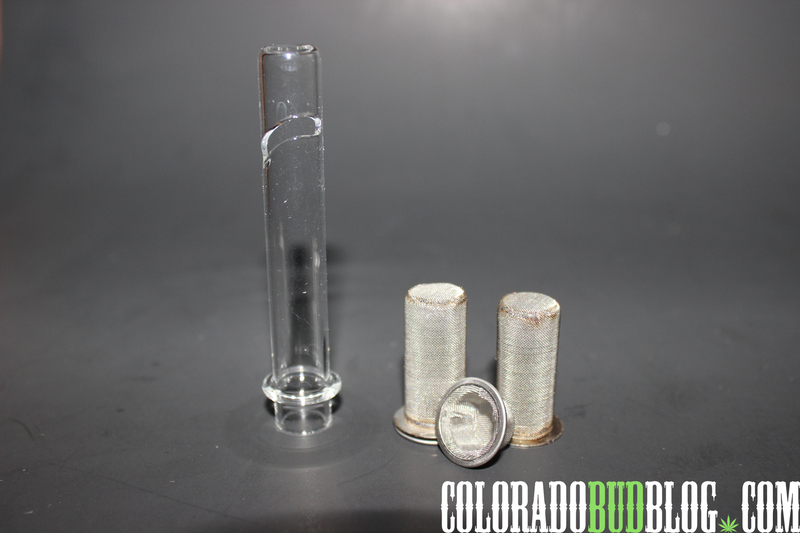 This Hydratube is called a “Swagger side Circ.” You are able to fill the unit with water and offer yourself complete filtration, with a nice diffused Rig right on top. This was Truly an Amazing Experience. 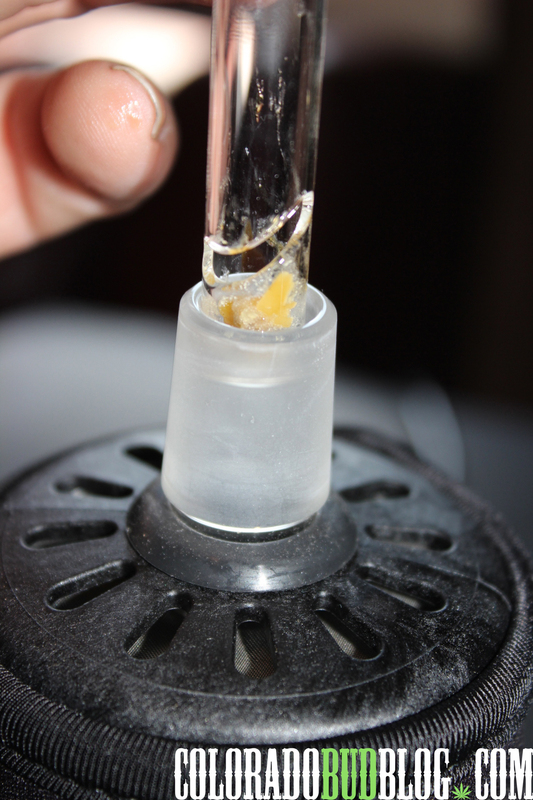 I haven’t had a Vape hit that made me sweat until I stepped to this thing… Bravo! 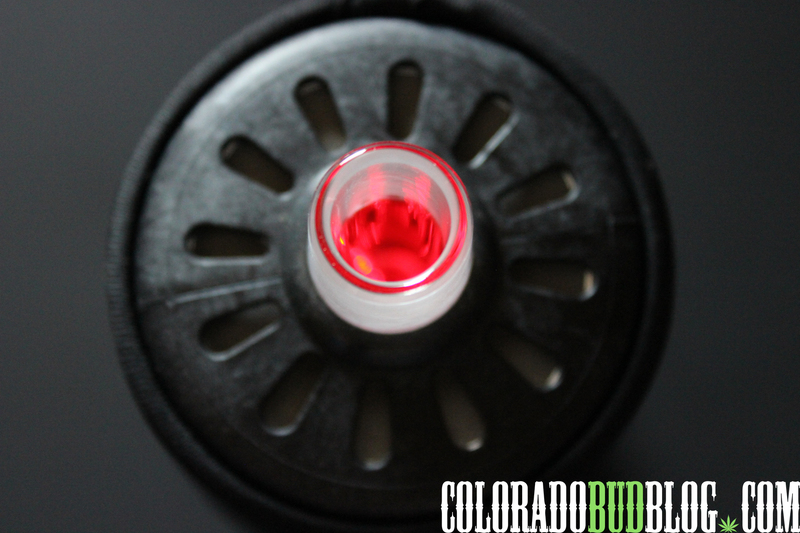 All in All, I would say this is the future for home vaping. There isn’t a unit out there that can make you feel like you just boomed a half of a gram dab like this one ( at least not yet). 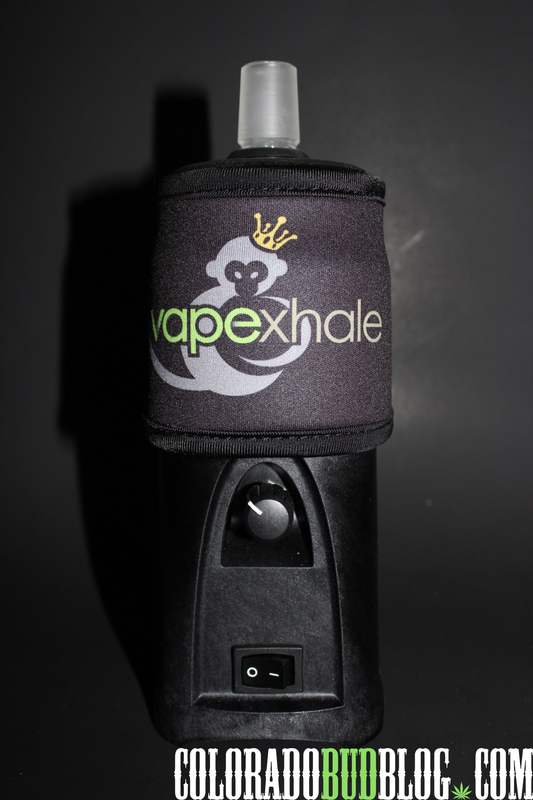 Do yourself a favor and Check out VapeXHale at http://www.vapexhale.com and see what these guys are up to. 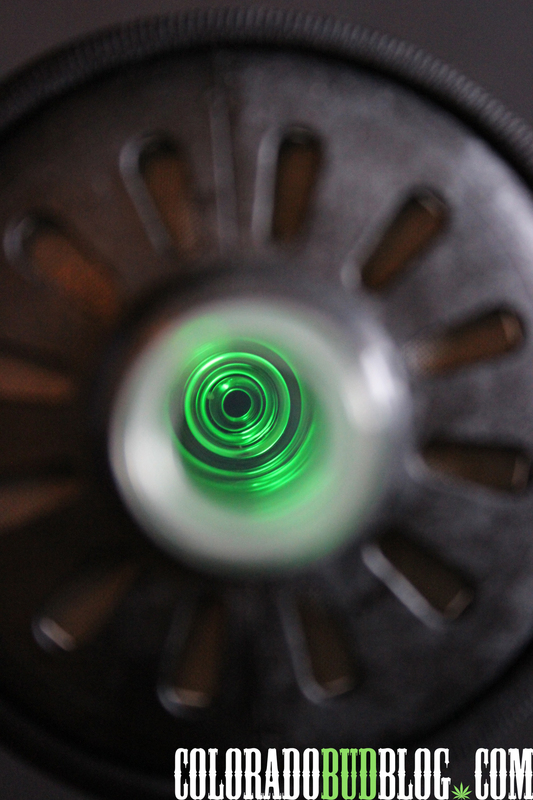 They have a variety of rad Hydratubes, and great info. 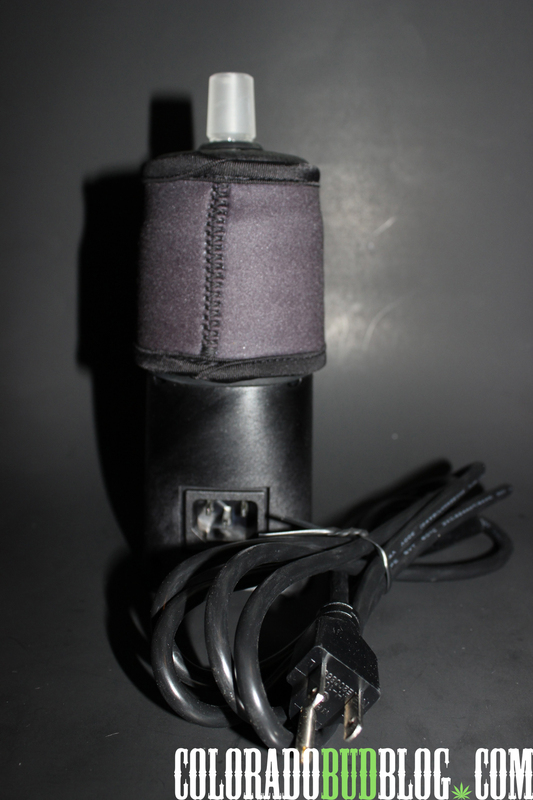 Purchase Black Dog LED Here!